At times, it’s useful to have a high-resolution picture of the board in front of you. For example, finding the correct place to touch with a probe is easier when the point is first found on the computer screen. These are two very detailed images of the Zedboard by Digilent (and Avnet), which is one of two boards having the Zynq-7000 EPP platform by Xilinx (when these lines are written). I suppose this will save a few pairs of eyes out there. Unfortunately, the text on most chips is unreadable (it’s quite tricky to capture it on camera. Or at all). The images below are small, and are just links to the bigger files. 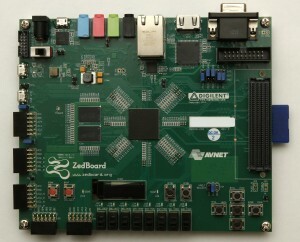 The Zedboard, front view. Click to enlarge. 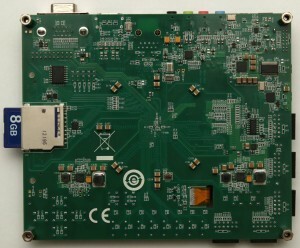 The Zedboard, back view. Click to enlarge. 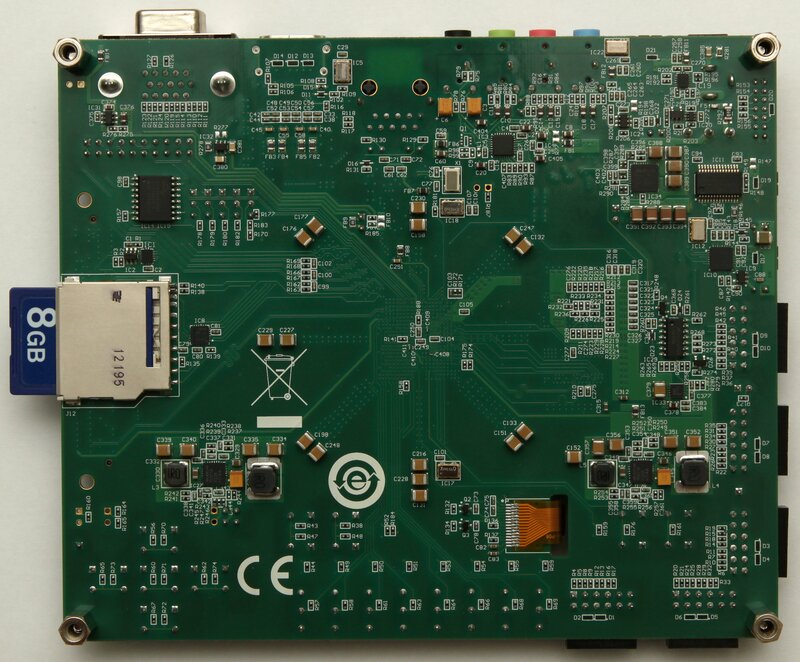 Previose Post: Zynq-7000 EPP: Does it connect with AXI3 or AXI4?